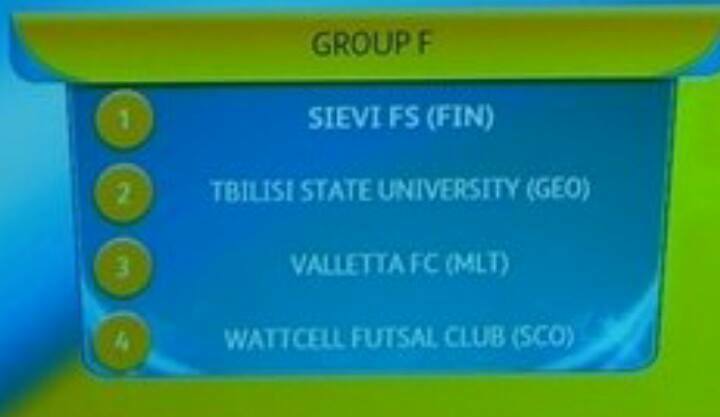 Valletta were drawn to face hosts Sievi Futsal in Finland in Group F, together with Wattcell from Scotland and Tbilisi State University from Georgia. Both Valletta and Wattcell will experience and take the opportunity to test themselves against other European futsal champions. The Georgians have their goalkeeper Jaba Jamburia who was voted as the best goalkeeper of the season and Gia Nikvashvili as the best player of the Georgian Futsal League. 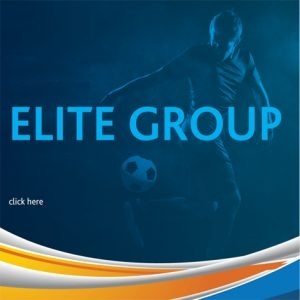 The Georgian team also includes the former Hibernians’ player David Bobokhidze, who used to play with Valletta’s Xavier Saliba. 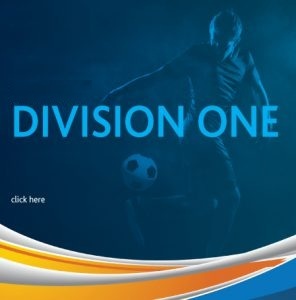 All the preliminary round’s matches will be played in Finland between the 16th and the 21st of August. Futsal in Finland is very popular as it’s the third most played sport in the country.